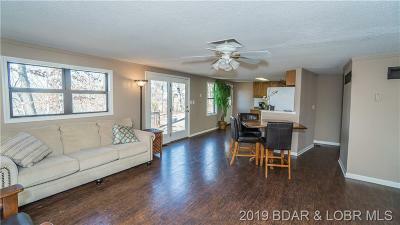 Looking for a home that gives you the TOTAL PACKAGE at an affordable price? 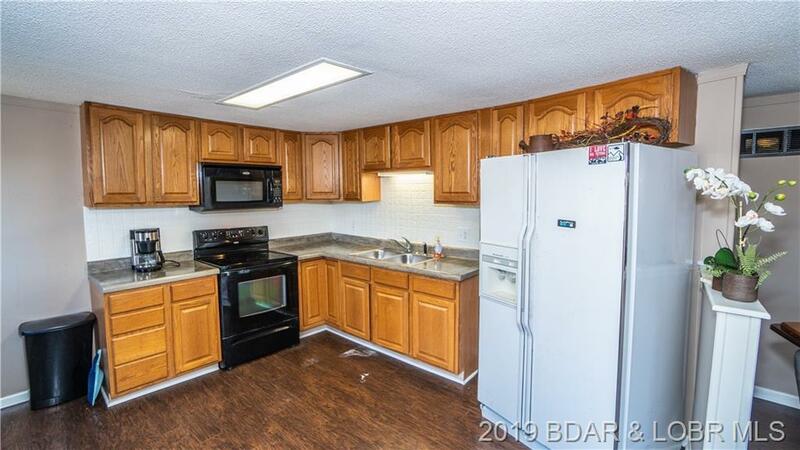 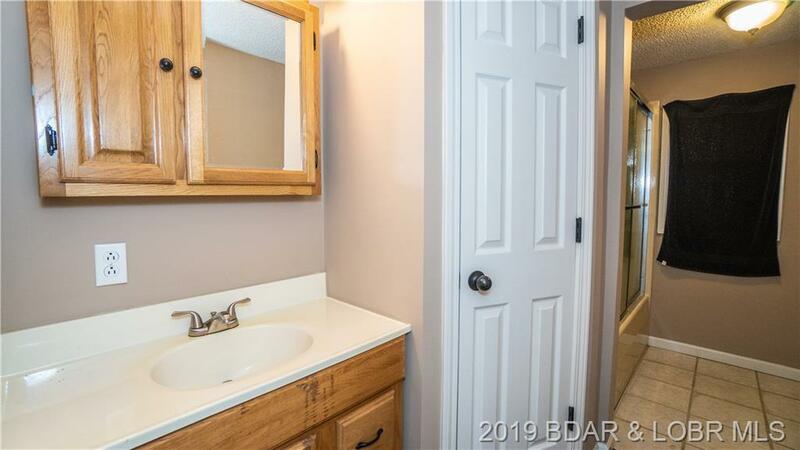 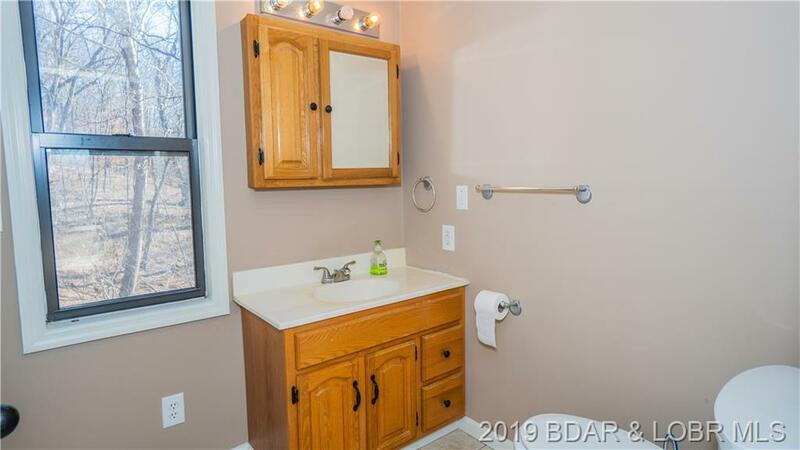 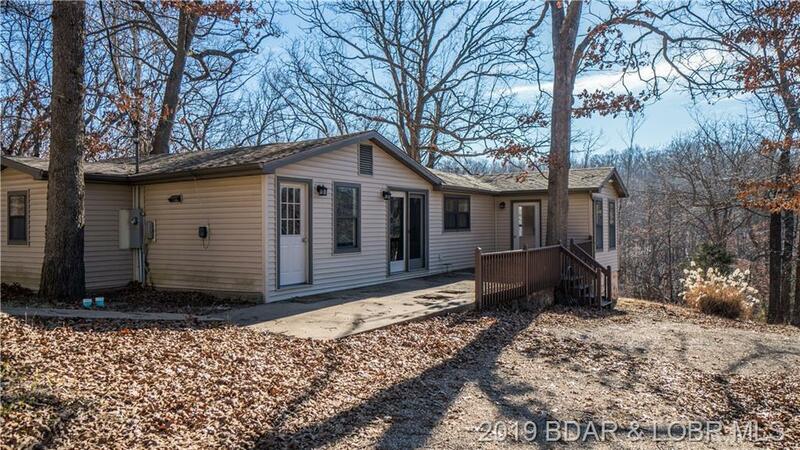 This 3 Bedroom 2 Bathroom LAKEFRONT home is just the ticket! 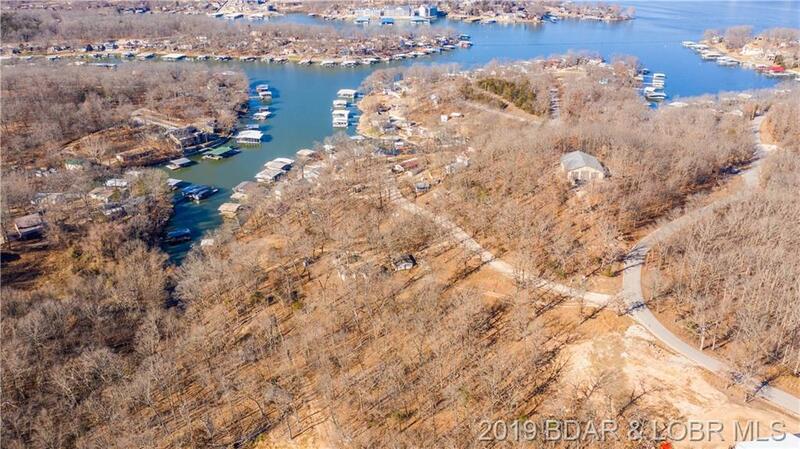 The large secluded lot features 150' feet of lakefront, a single well dock that requires no steps to get to it, an oversized 2 car garage and room to build! 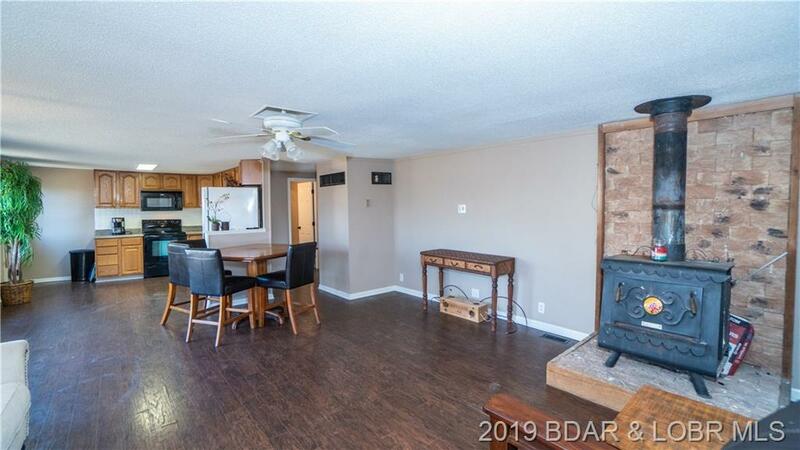 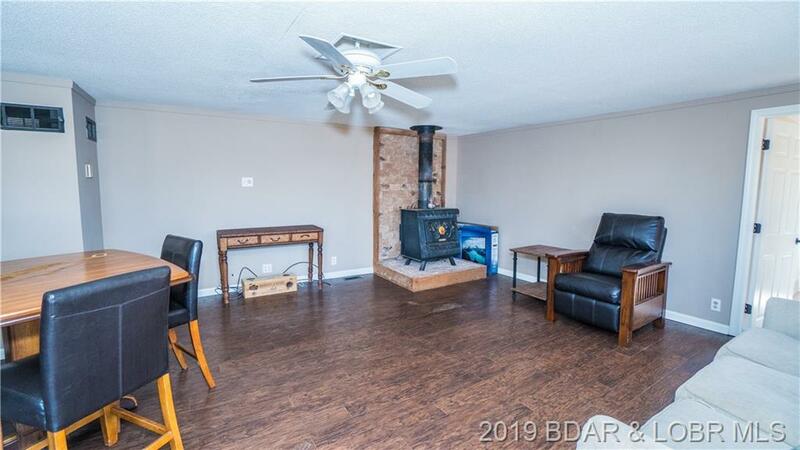 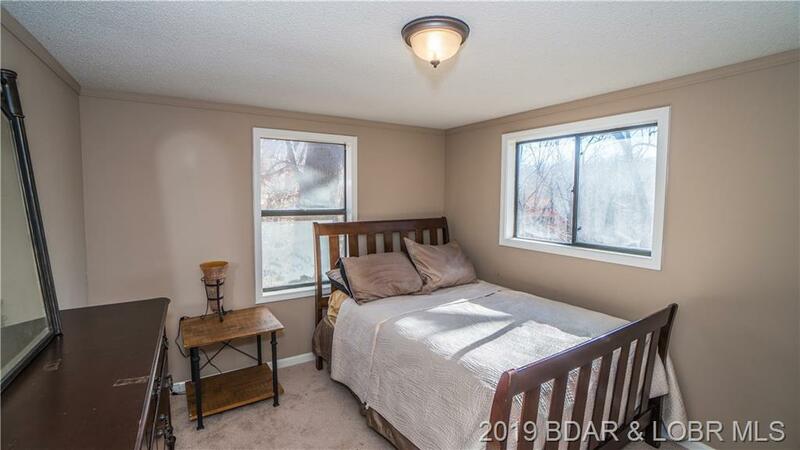 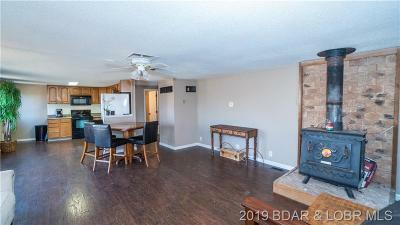 The open concept home is very cozy and features a roomy master suite and wood stove for those chilly nights. 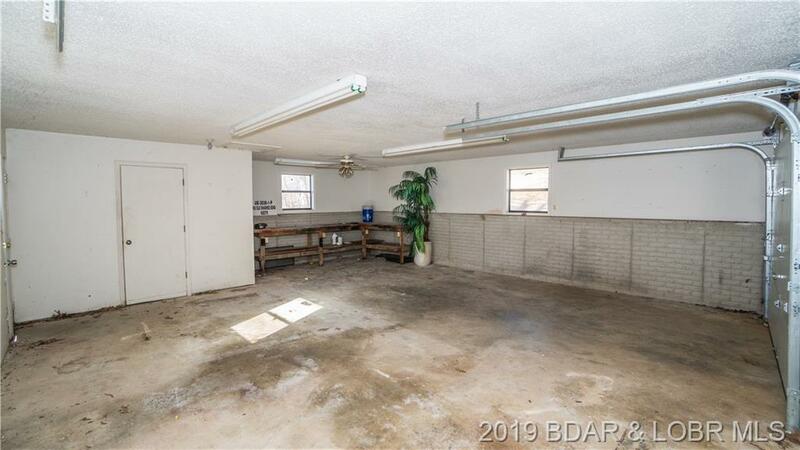 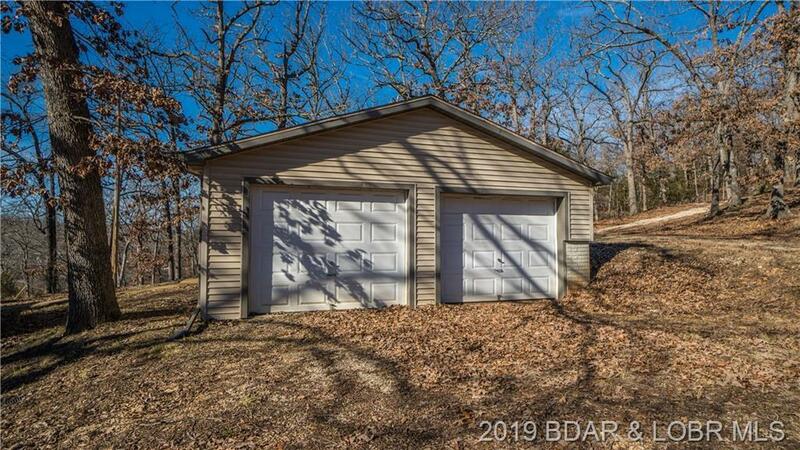 The oversized two car garage is ready to suit any needs with plenty of storage, work benches and laundry facilities. 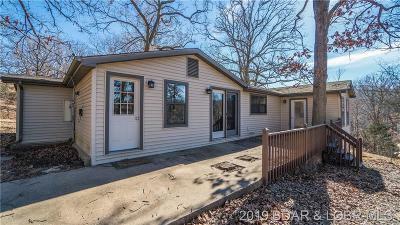 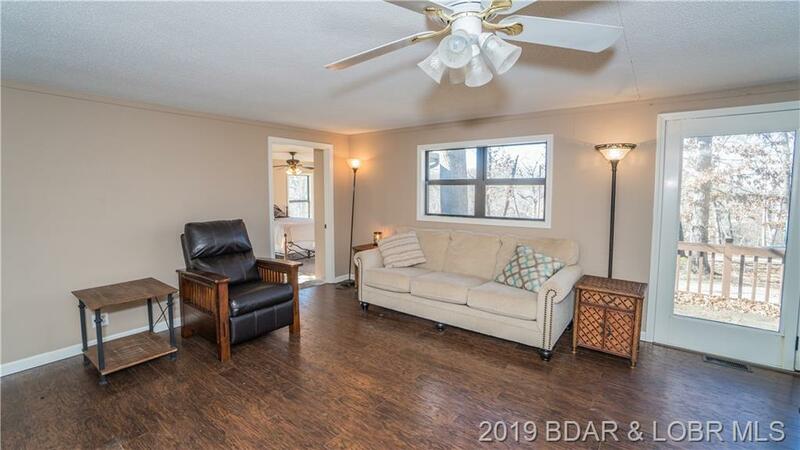 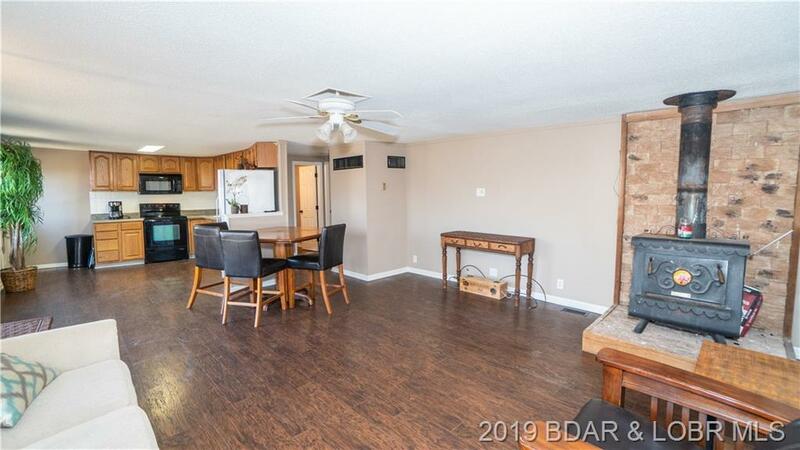 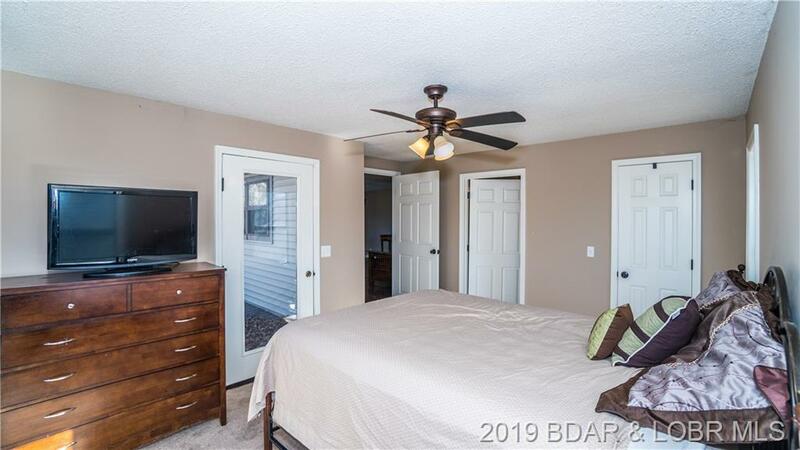 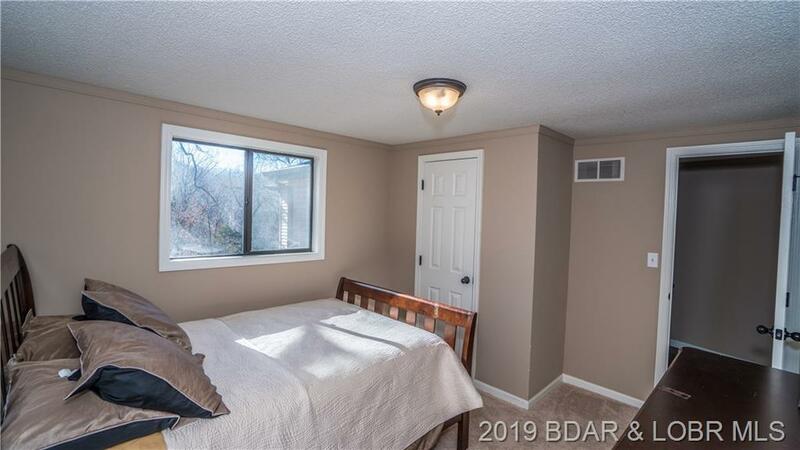 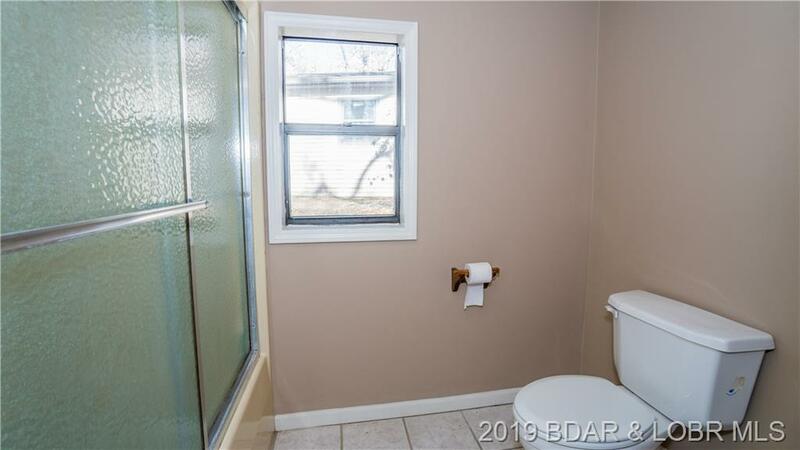 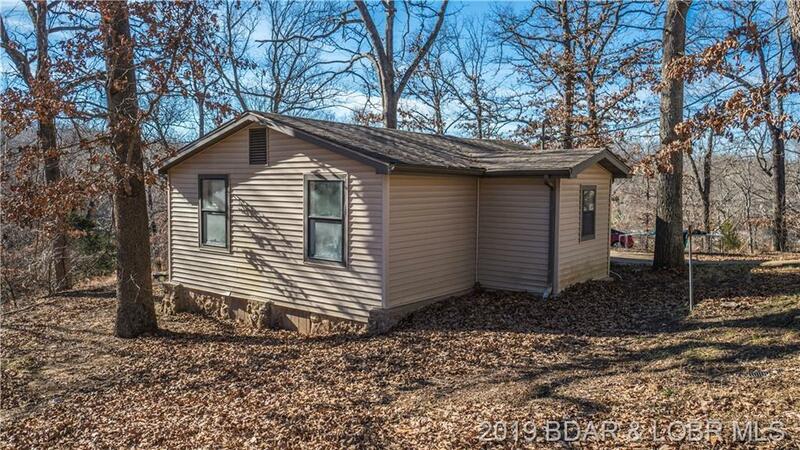 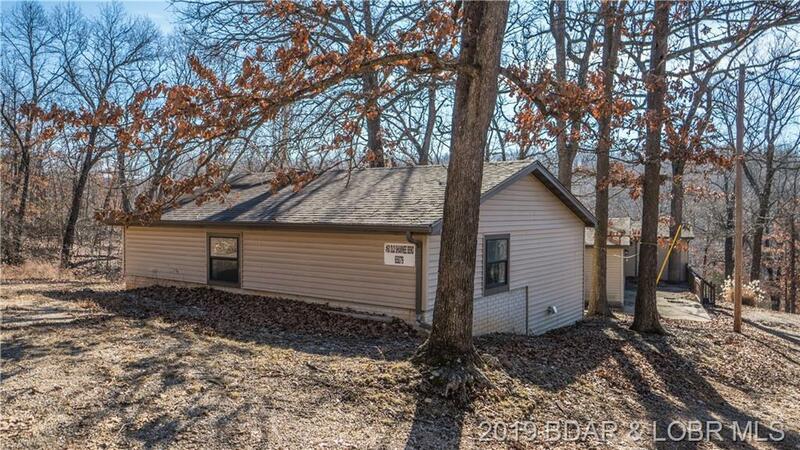 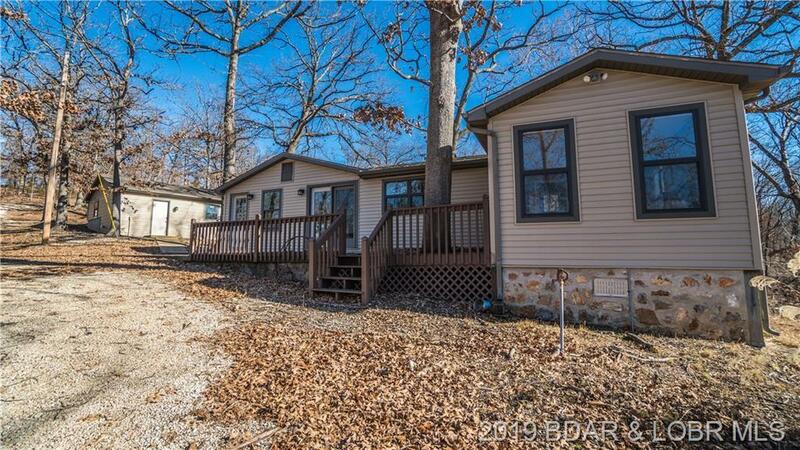 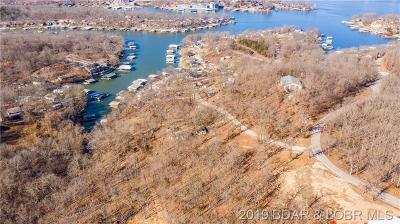 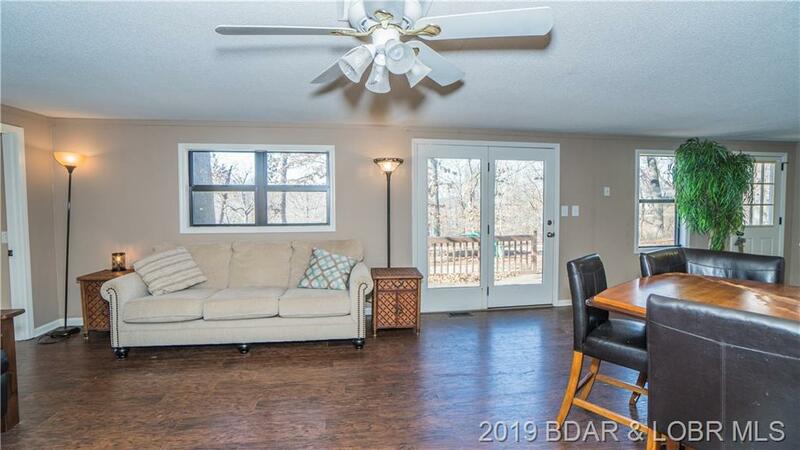 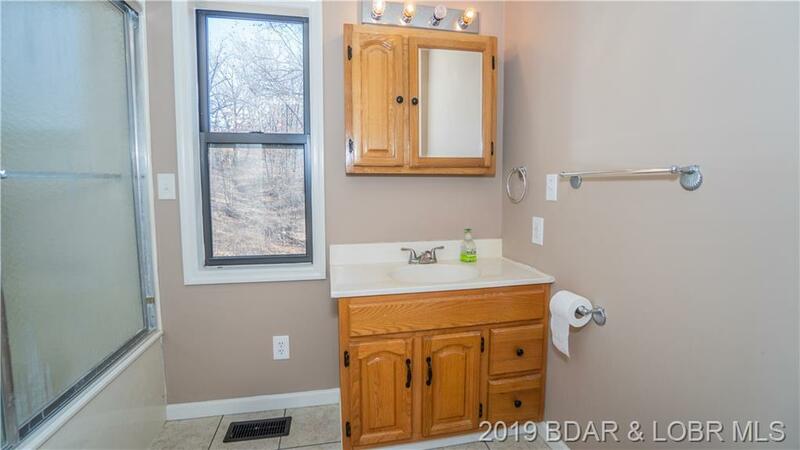 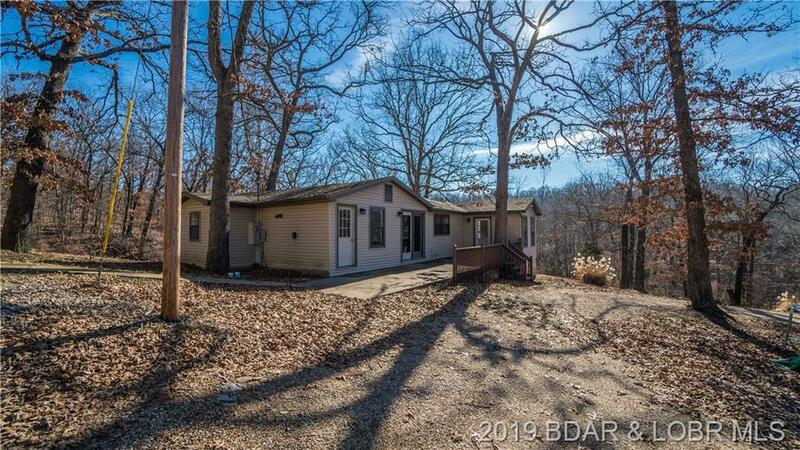 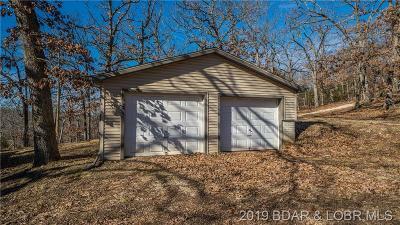 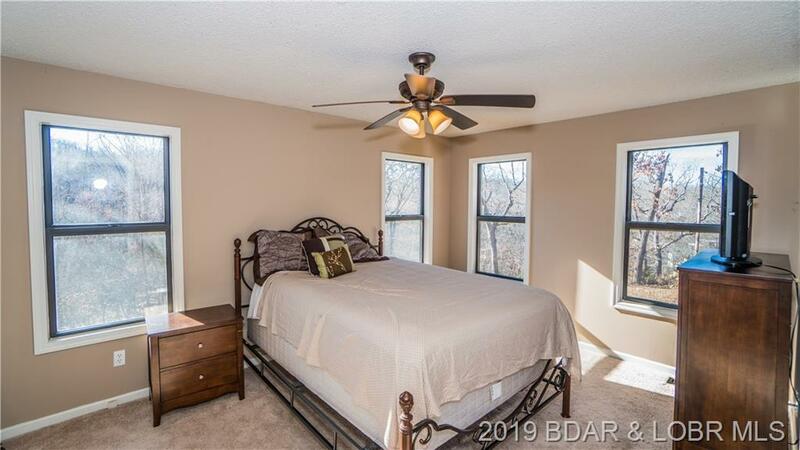 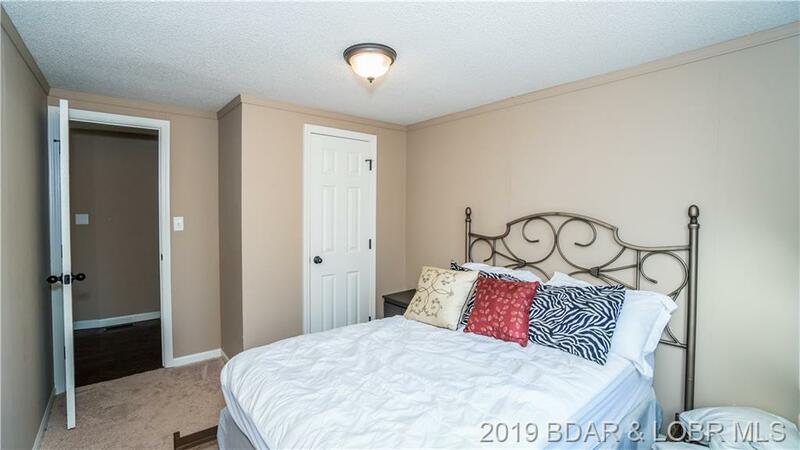 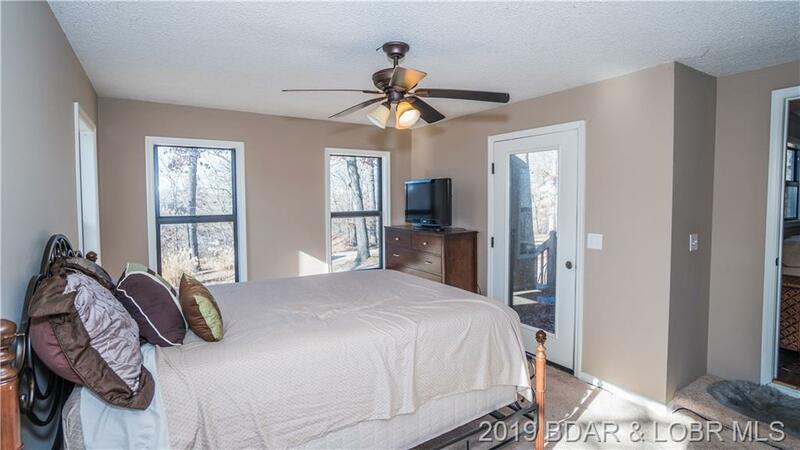 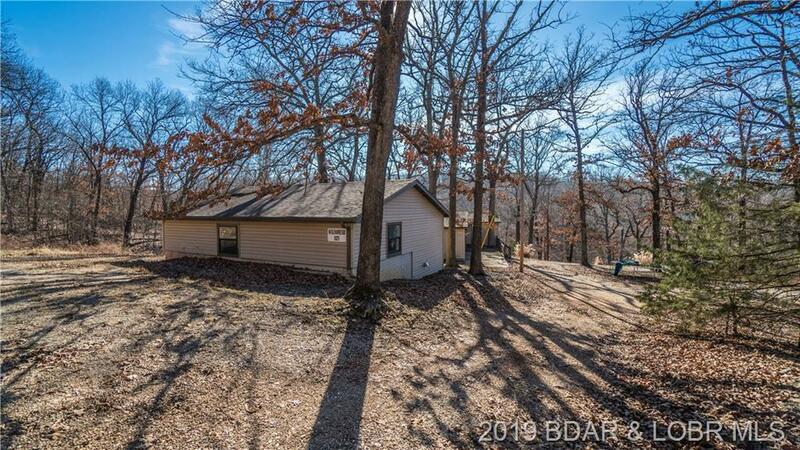 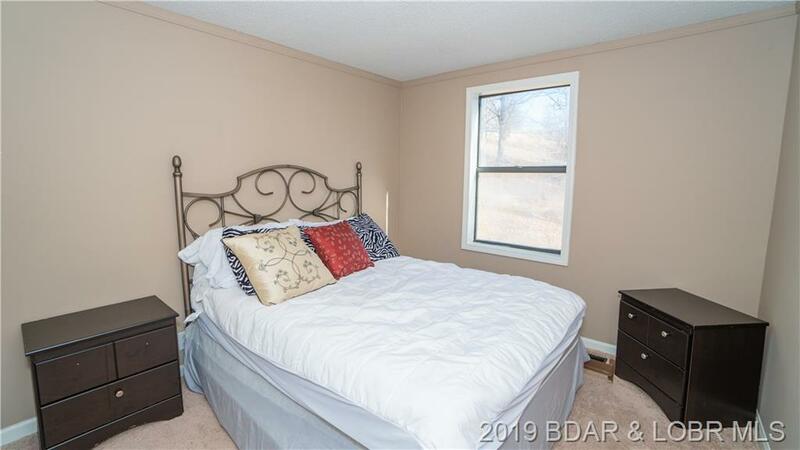 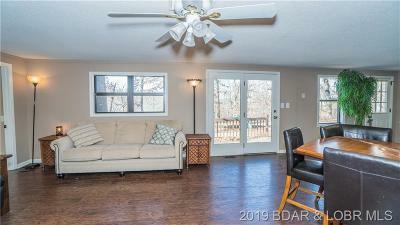 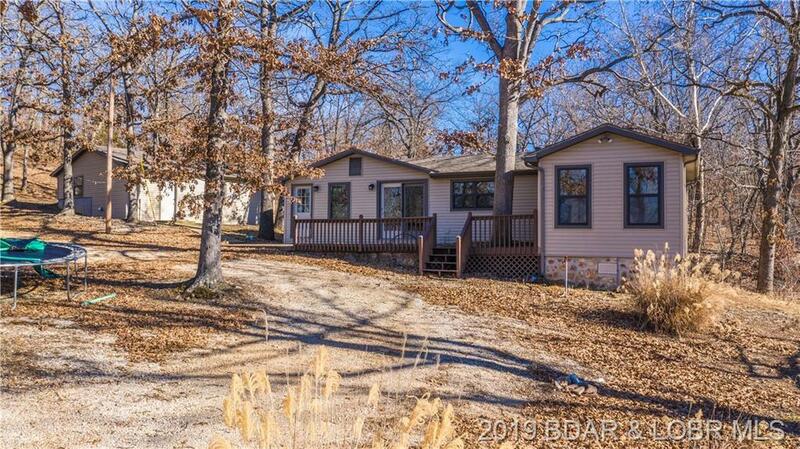 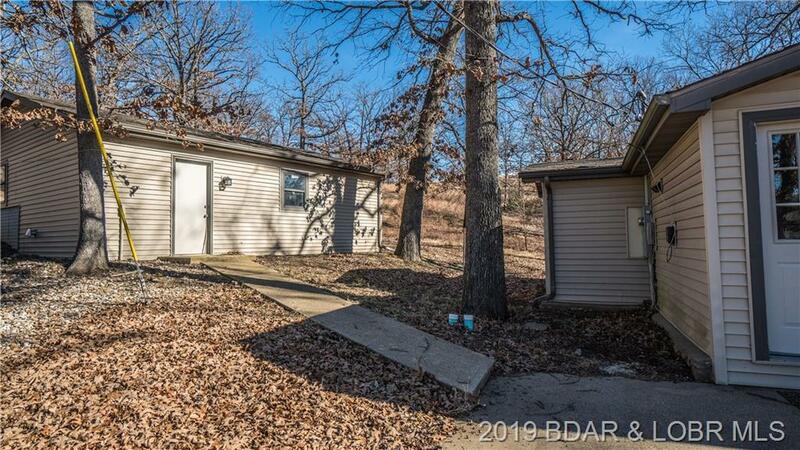 If you want room to breathe, work and play right on beautiful Lake of the Ozarks, this is the place for you! 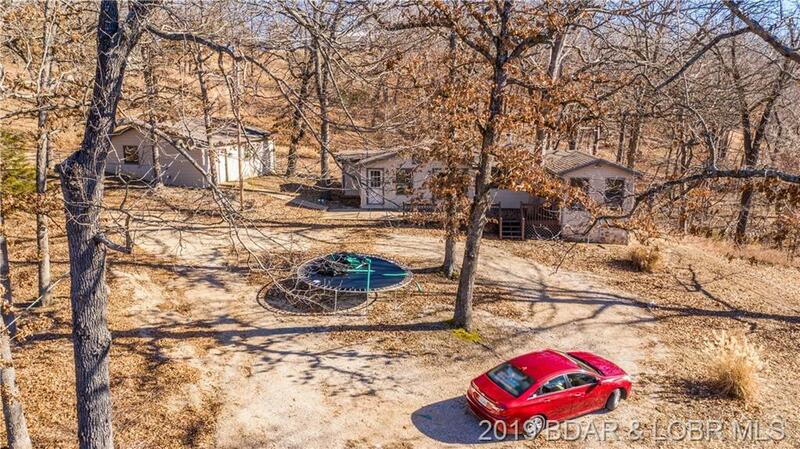 Check out the virtual tour to see an aerial drone video of the property! 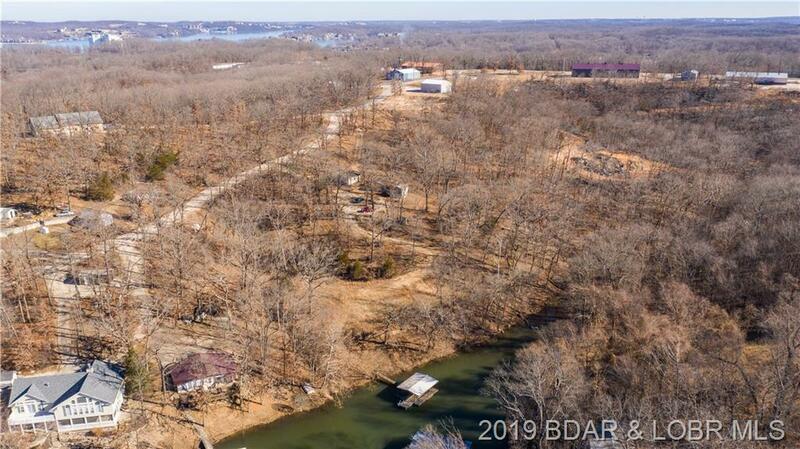 Directions: From Osage Beach: Take The Toll Bridge To Right On Chimney Point (5.5 Miles Past The Toll Bridge), Take Chimney Point 1 Mile To Left On Catalina Bay Dr. 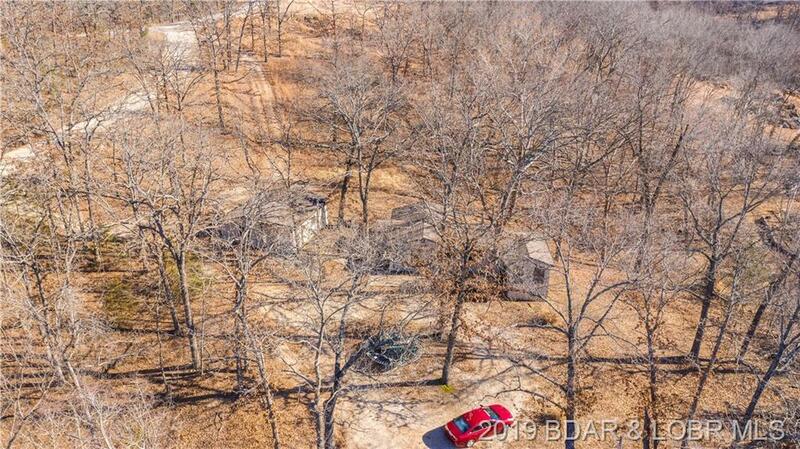 Slight Left On Old Shawnee Bend Rd. 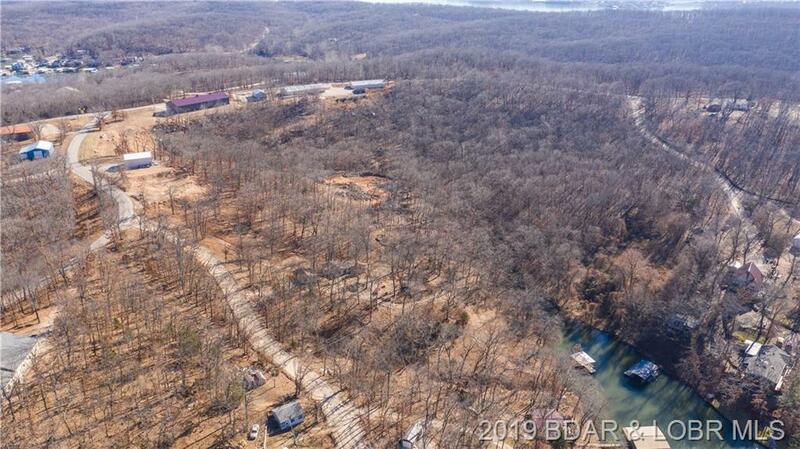 House Is Down The Hill First House On Left.